Carpet dents are one of those problems that seem impossible to fix at first glance. 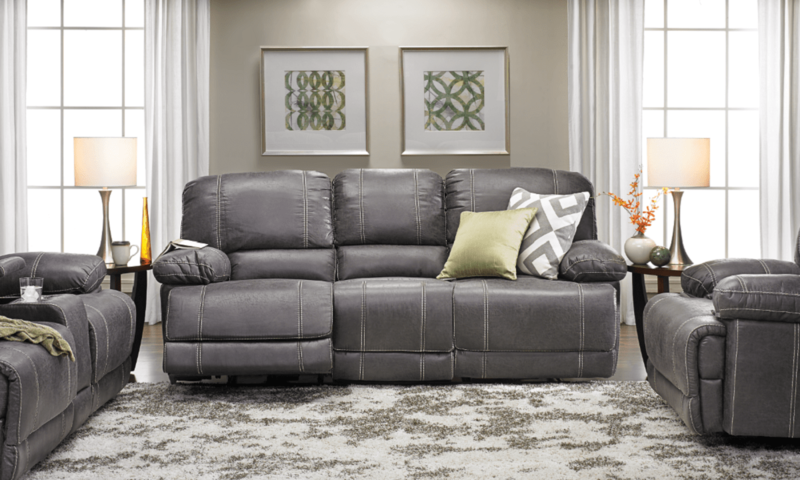 If you’re working with a thick wall-to-wall carpet or like to choose carpet styles that are larger and more expansive, carpet dents might seem like an inevitability. However, with a bit of creativity, you can make sure your household rugs never suffer from carpet denting. 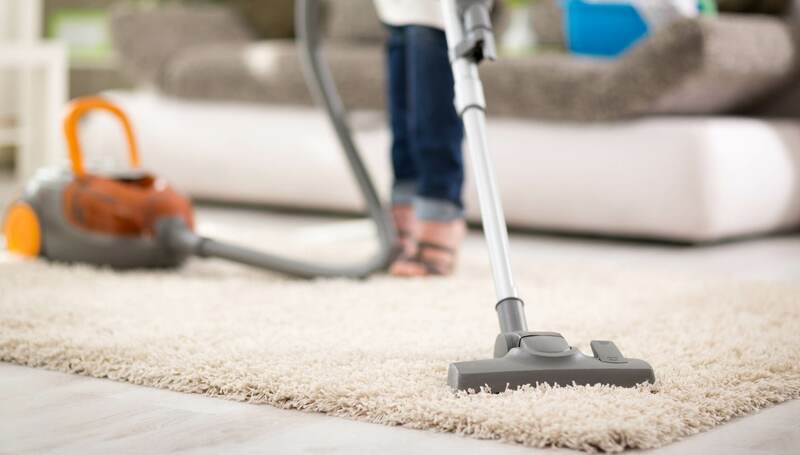 Even if your furniture is heavy and hard to protect against, using a few easy tricks to protect your carpet after a carpet cleaning from Curtice Chem-Dry will save you tons of trouble and stress. Whether you’re a busy parent on the go or a host trying to quickly prepare for company, you’ll be able to erase those unseemly-looking dents in no time at all. If you’re wondering how, read on for a few foolproof tips for keeping your carpets dent-free. If your carpet is looking tired from a bunch of foot traffic or heavy furniture placement, all you need is a tray of ice cubes to get your rug looking like new. Because indentation occurs when your rug’s fibers are depressed for a long period of time, applying ice cold water will help give new life to your carpet’s flattened fibers by hitting them with a shock of cold. Depending on the size of the dent, you’ll need a few ice cubes to melt on the area overnight. Place the ice cubes around the area and wait for them to melt, being sure to dab up and excess moisture afterward. If you’re trying to remove a piece of hardened gum on your rug, you can easily kill two birds with one stone using this method. But remember, only use the ice cube method if your rug’s sensitivity can handle it. Many rugs can only be treated with dry cleaning, so don’t make the mistake of creating a water stain on a hyper-sensitive carpet just for the sake of removing a dent. If your carpet can handle a bit of water, apply the ice cubes and fluff up the fibers by hand or with a fork after the cubes have melted. 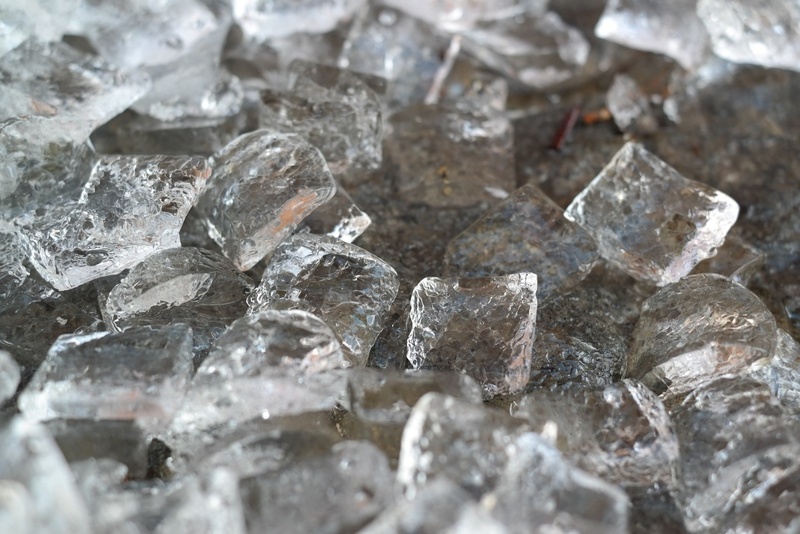 Remember to be sparing when it comes to your ice cube use: You don’t want to overdo it and create the potential for mold or mildew forming in your carpet’s base. In the same way that applying a shock of cold water helps firm up your rug’s fibers, hitting your rug with a blast of hot air will have the same effect. However, before you plug in your blow dryer and start blasting, you’ll need to wet the indentation so that the hot air will be able to volumize your rug’s fibers. Since you want to be careful about over-wetting, it’s best to wet your rug with a spray bottle. It shouldn’t take too long to dry the area. 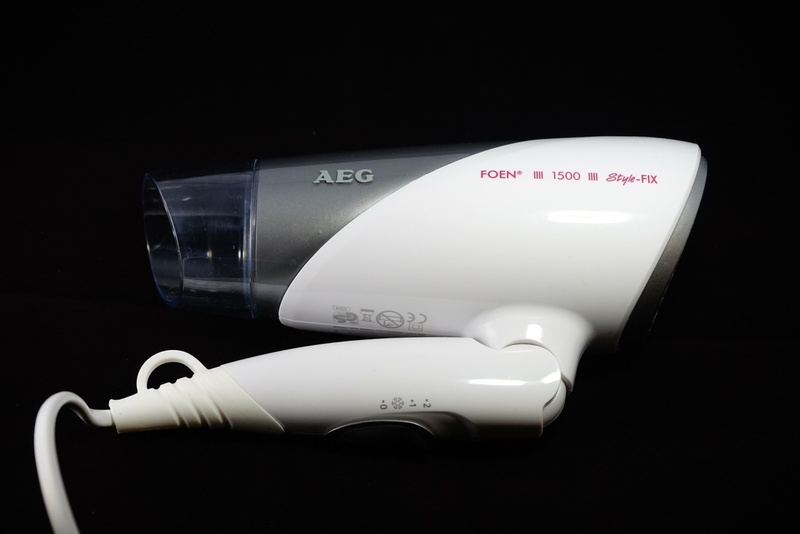 As you’re blow drying, use your fingers to massage the depressed fibers upward until they become fluffy and upright. If there’s any excess water, be diligent about dabbing it up. If you need to keep the blow dryer on for a few more minutes to make sure the surface is dry, by all means, do so. Another great trick for a flawless-looking rug is to place a damp dish towel over the dented area and iron your way to a fluffy, revitalized rug. Your towel shouldn’t be too damp, and your steam iron should stay well within the limits of the towel. 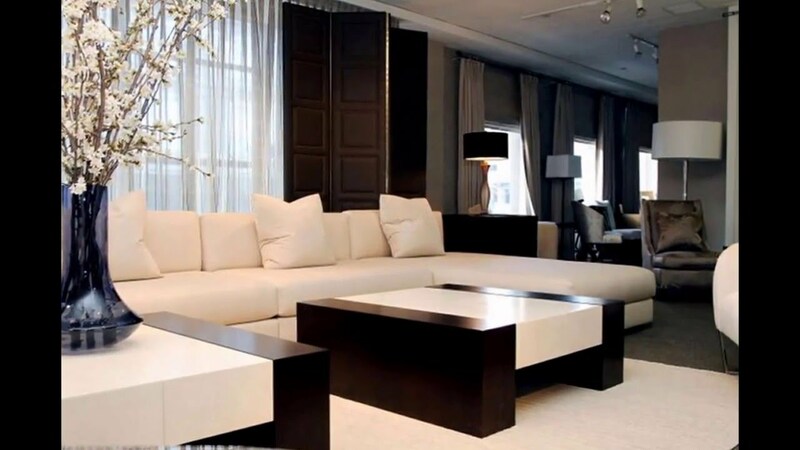 Any direct contact with the rug can be dangerous and cause permanent damage. Once you’ve ironed for about a minute, you should be able to remove the towel and see the once-depressed spot looking uplifted and fresh. Use your fingers to fluff the fibers a bit more and make sure there aren’t any damp patches left behind. If you’re treating a hardened stain, this can also be a great way of loosening those stubborn food or dirt particles as well. If you have time and are terrified of getting your rug wet, you can also work with your fingers to fluff up the dented area. However, if you’re choosing to go the manual route, be gentle. Too much pressure could end up harming your rug and damaging the fibers as well as the base. Use a light touch to fluff up the depressed area and take your time smoothing it out afterward. If you’re working with finer carpet strands, consider using a comb or a gentle brush to straighten and fluff the dented area after you’re done treating it.